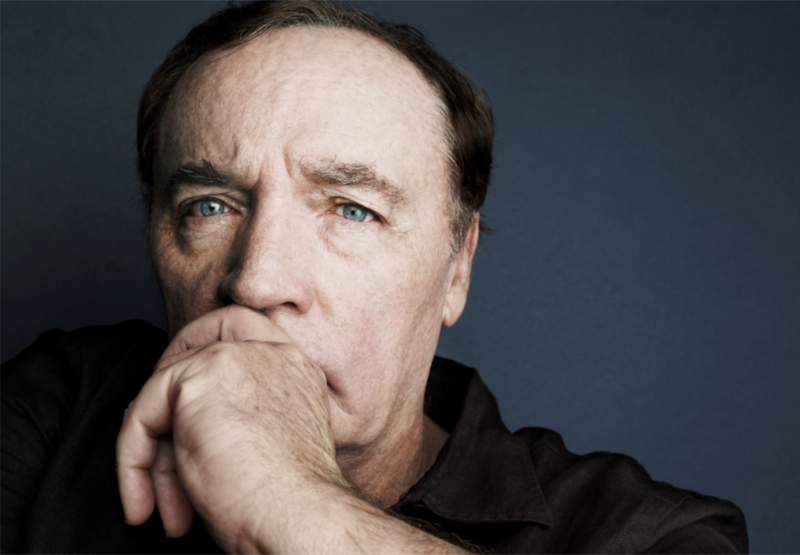 James Patterson is a brand in himself. An ad-man turned author, he outsells them all. 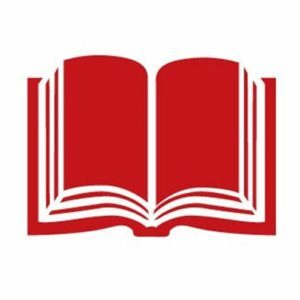 The philanthropist and publishing powerhouse currently holds the Guinness World Record for the most #1 New York Times bestsellers and he’s been the most-borrowed author of adult fiction in UK libraries for the past 11 years in a row. He is the only writer who has created a thriller about a US president with an actual president (Bill Clinton), and he is credited with creating a template for the modern blockbuster author. Since his breakout novel, Along Came a Spider (1993), Patterson has sold more than 375 million books worldwide. Patterson will be interviewed by Mark Lawson.